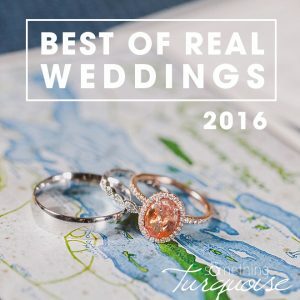 Tips For Buying Fine Jewelry Wedding Gifts For Your Bride! 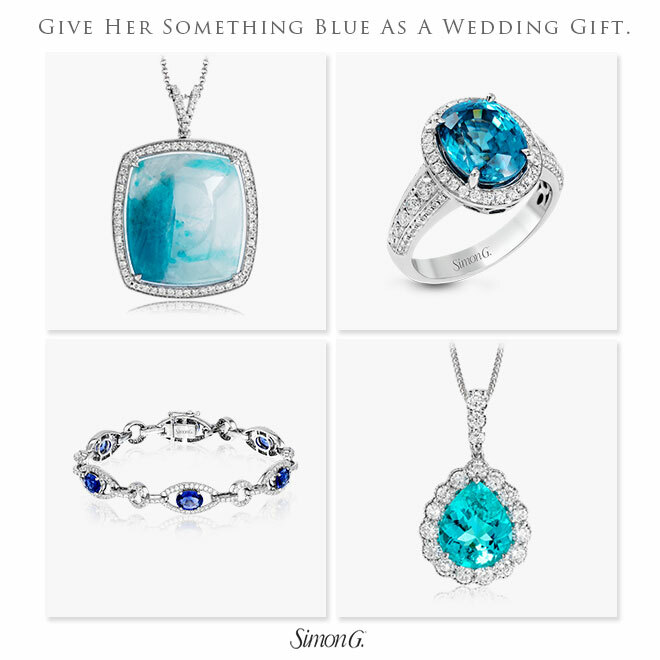 5 Awesome Tips For Buying A Fine Jewelry Wedding Gift For Your Bride-to-Be With Simon G.
This one is for the groom! It’s not often that I find myself writing posts for the guys, so this is super fun! 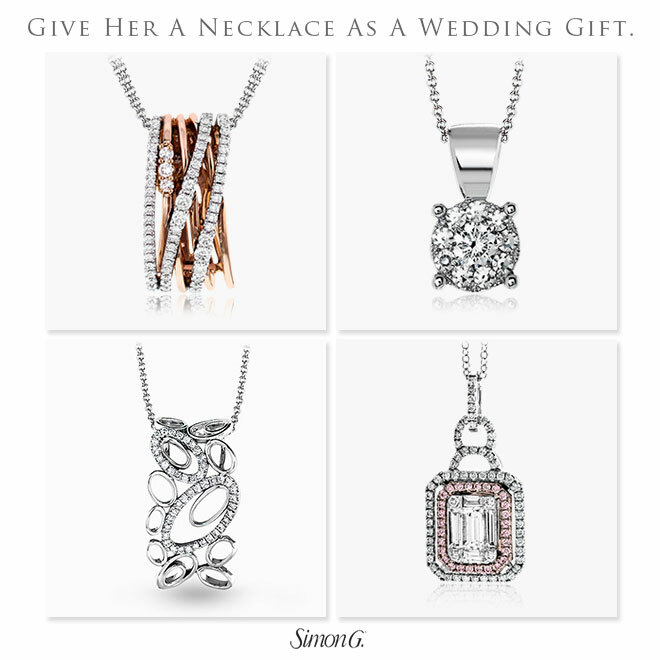 Today I’ve partnered with Simon G. Jewelry to bring you 5 Awesome Tips For Buying The Perfect Piece Of Fine Jewelry as a wedding gift for your bride! 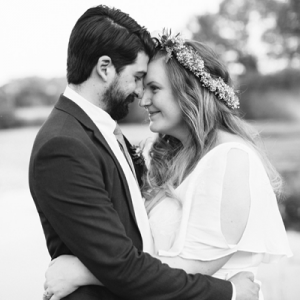 To my brides, you can of course read this article too… and then quickly send the link to your fiancé so he’ll have the tips he needs, hehe. Exchanging special gifts between bride + groom on the wedding day is a tradition that many cultures around the world partake in, especially ours here in the west. Choosing to buy your bride a piece of fine jewelry is the perfect wedding day gift because ladies LOVE bling, it will last forever and it will be a wonderful reminder of your wedding day long after it’s all over. Think ultimate keepsake. Guys, don’t glance over these tips. They really are awesome and will ensure that the special piece of fine jewelry you choose to enhance your sweetheart’s beauty with – will be on point. Yes. Do it. So you say that you know you want to buy her a piece of fine jewelry, but you aren’t sure what type… earrings, necklace, bracelet, etc. Perfect. Ask her which piece she’d like you to buy! It might not be as romantic as blindly surprising her, but at least you’ll know it will fit into her wedding attire. Ladies like to plan and they NEED to plan their entire wedding day look so asking ahead of time is always appreciated. 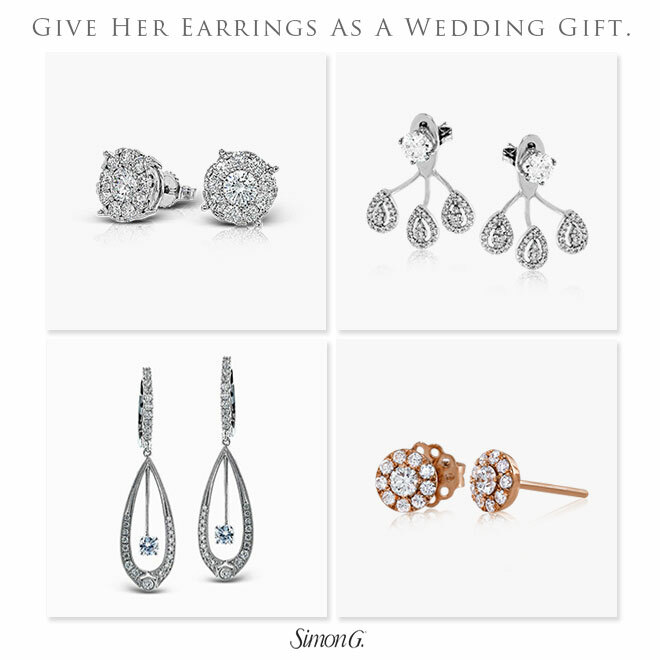 On the flip side, let’s say you are dead set on buying her the perfect earrings to wear on your wedding day – she needs to know that too. 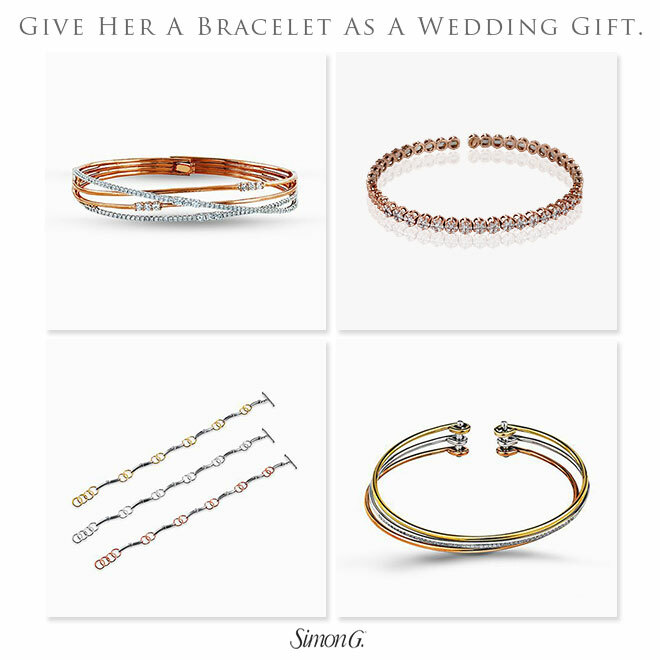 Communication about this very special gift will go a long way and will ensure that she actually wears your present on the day of your wedding! Yes, I’ve heard stories about grooms buying beautiful jewelry for their bride as a wedding gift but when the bride opens the box and it doesn’t fit with her look, she doesn’t wear it. She still loves it, but it’s not the same. Don’t let that happen and ask this question. 2. What Are Her Favorite Metals? The next question, what metal is her favorite? And which is she choosing to wear on her wedding day. You might already have a leg up on this one since you did pick out her engagement ring, but ask anyway. Also keep in mind that ladies like to mix metals, which is a huge trend right now, so knowing if she likes mixing rose gold and yellow gold would help. Or if she despises the look of gold and is 100% a platinum girl – you need to know that too. If you don’t buy the right metal, she might not EVER wear it. Seriously. For certain pieces of fine jewelry you’ll need to know your beloveds “size”. For a right-hand ring, you’ll need to know the ring size of the finger she plans to wear it on. For a bracelet, you’ll need to know her wrist size and whether she likes to wear them tight, loose or likes to stack them. For earrings, you might ask if she prefers studs or dangly. For necklaces the chain length matters. A 12″ chain will hit most ladies right at the collarbone, where a 16″ chain will dangle mid-chest. These size questions can easily be brought up during the conversation of what to buy her… get all the deets at the same time! Hitting a wall? Worried about your choice? Need reassurance? Go to the source and ask her besties, they will know if you have chosen wisely or if you need to rethink your decision. Just be discrete and ask them to be as well, reiterating that the gift is a surprise and to not mention it to her. 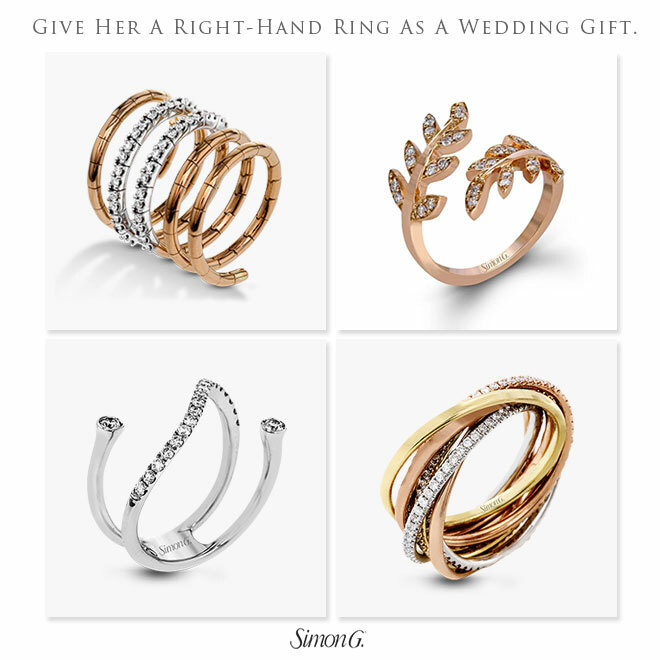 Although, if you’re buying her fine jewelry from Simon G., I’m pretty sure she’ll love it no matter what design you choose. A family owned company that’s been in business for over 30 years, with a mission to preserve the skills and knowledge of artisanal jewelry, whose philosophy is ‘from our family to yours’ – the ideal choice for your wedding day gift! The final touch to your special wedding day gift is the wrapping, which is a little detail but ladies love the little details! Remember, she is most likely going to have your photographer there capturing her opening the present and so for that reason alone the wrapping needs to be a little extra special. Many fine jewelry stores will wrap the gift for you, but I’m talking about a special bag or box, wrapped with a ribbon in her favorite color or maybe styled to match your wedding. With a special card accompanying the gift including a sweet sentiment about the day ahead, your love for her or a note about the gift itself. 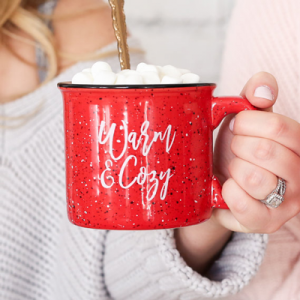 If you follow these 5 steps to wedding gift giving, you’ll be golden! …or silver, or rose golden! Compensation for this post was provided by Simon G. in partnership with BrideClick. All opinions expressed within this feature are those of the author.